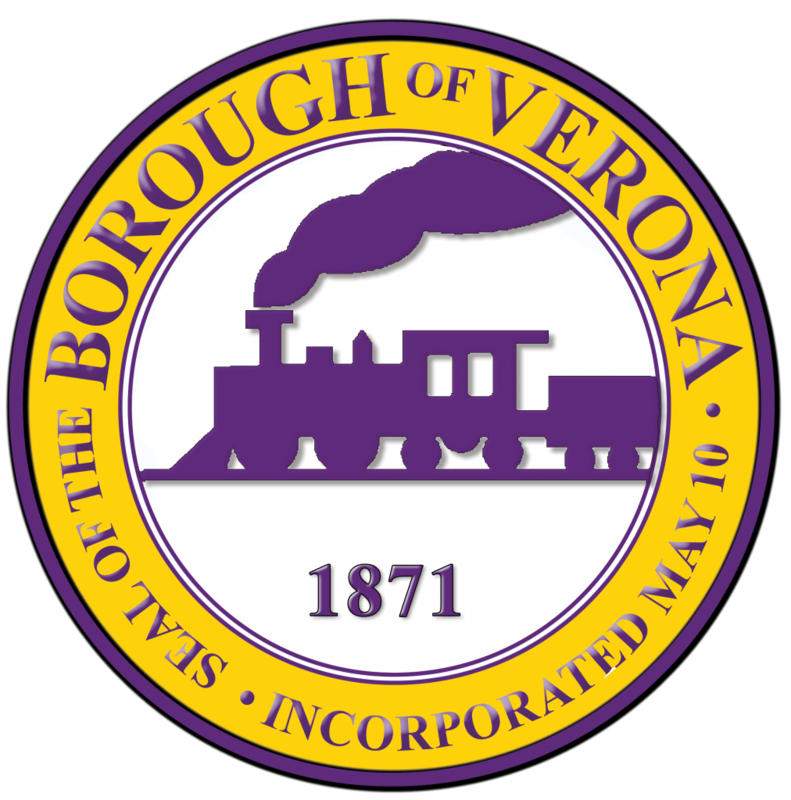 Borough council meetings are held on the 2nd Tuesday of every Month at 7 PM in the council chamber if the Verona Municipal Building. Borough council work session meetings are held the last Tuesday of each month at 7 PM in the council chamber of the Verona Municipal Building. Pennsylvania delegates authority to borough government to represent the citizens within its electoral district in governmental affairs and to protect their inalienable rights. Being given this power, borough government is obligated to use its authority to judiciously defend every individual’s rights for the well being of the society as a whole. Borough government is a legitimate entity because, (1) its governing body is elected by popular vote and (2) because it is defined through written laws (State’s Borough Code). Borough government acts as the local overseer of rules that act as regulators that guide society. It acts as the representative that speaks for and on behalf of its citizens at the various levels of government. The role of local government is constantly evolving. As it changes, so does its influence and responsibilities to its constituents. The responsibilities taken by modern borough government is increasingly complex in nature; the actions taken by borough government may have profound and long lasting effects on the borough it serves. As mayor, I welcome you to the Borough of Verona. Verona is located in Allegheny County, in the Pittsburgh, Pennsylvania metro area, approximately 12 miles NE of Pittsburgh and bordered along the the SE shore of the Allegheny River. The latitude of Verona is 40.506N. The longitude is -79.843W. It lies 761 feet above sea level. The population was 3,124 in the 2000 census. For 2010 census information please click here. The borough has a total area of 0.6 square miles. It shares its border with its neighbors, the township of Penn Hills to its east, south and west the borough of Oakmont to its north. As the banners that welcome travelers to Verona proclaim… we are “proud of our heritage and excited for our future”. 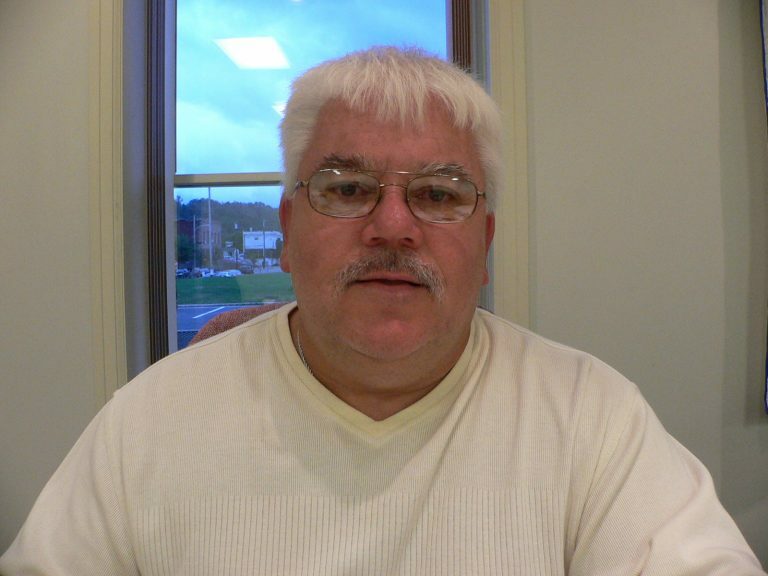 Through the course of many years and numerous land grants, sales and purchases involving a succession of notable individuals, the current boundaries of the borough we now call Verona were molded. Verona’s earliest beginnings can be traced back to the English agent, George Groghan who was sent to, then, Pennsylvania’s western frontier, to negotiate treaties with Indians whose loyalties swayed more towards the French than to the British. Seeing financial potential in the region he purchased 200,000 acres of land from the Indians. However, he did not adequately protect his title to the land and lost it shortly before his death in 1782. Just prior to the loss of his title, however, in 1776, George Groghan transferred a 300 acre parcel of his patent to a gentleman by the name of Thomas Girty of Girty’s Run. Girty in turn, transferred the land to Pressly Neville (head aide to the Marquis De Lafayette).By this time settlement in the region had increased substantially as had local industry. Jonathan Hulton started a coke manufacturing industry in the area and settled in the northern part of the borough later to become the second ward of the borough. The Hulton Bridge is named after his son, James, who operated the Hulton Ferry until his death in 1869. James Verner married Anna Murry, the daughter of General James Murry whom Murrysville is named after. The railroad had shops and a roundhouse in the borough and Mr. Verner realizing the bustling borough’s potential, formed a land company which in 1856 completed plans for a village which was then the Borough’s first ward. At this time, there were four railroad stations in the Borough, Iona, Verner, Edgewater, and Hulton Stations. 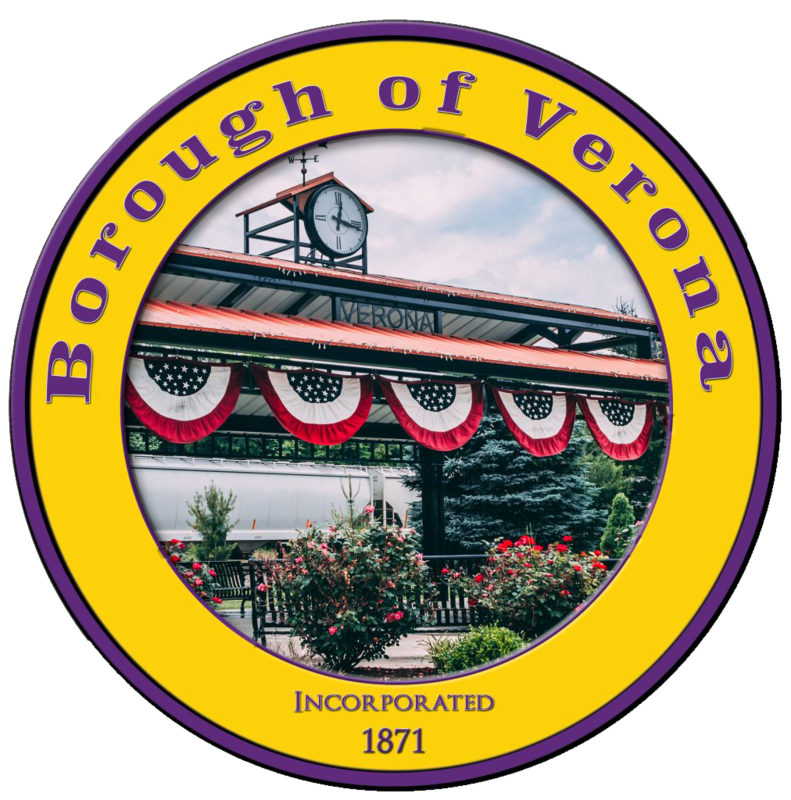 It is thought, Verona got its name… by combining the names Verner and Iona.In 1871, Verona was officially incorporated by the State of Pennsylvania. Twenty-eight years later, on March 4, 1889, the Second Ward of Verona, east of Plum Creek, succeeded from Verona to become Oakmont. In 1971 the boroughs of Verona and Oakmont merged their school districts to form the Riverview School District. Because of this merger and the rich and long history between the two adjoining boroughs, the term “Twin Boros” originated. Having been born, raised-and-educated, a life-long resident, husband, parent and business owner in Verona, and now mayor, I can safely attest to the quality of life Veronahas to offer. What it lacks in physical size it makes up in its heart and spirit. Verona is a borough that is proud of its heritage and excited and optimistic for its future. A friendly atmosphere where neighbors know their neighbor’s names. 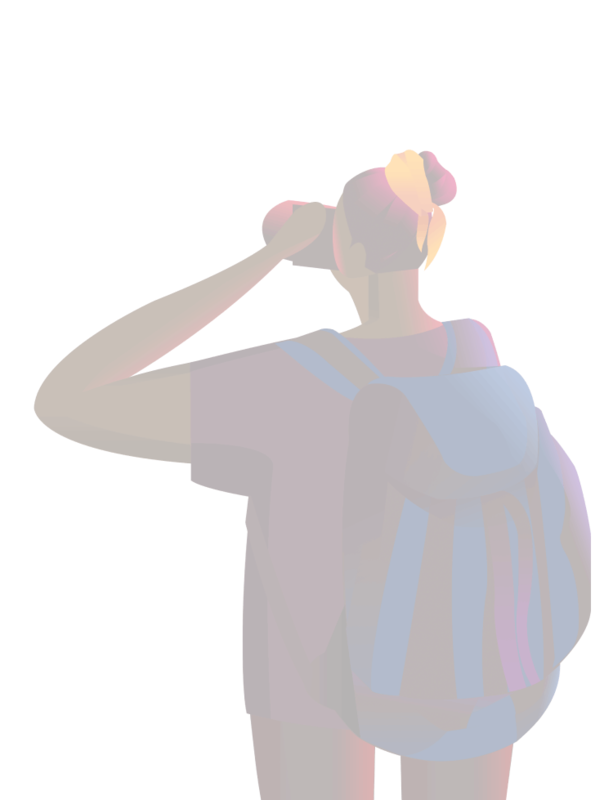 With a proactive governing council, affordable housing, great recreational facilities, riverfront development, an award winning school district and a business district strategically located in a high traffic area, all the indicators point to an exciting future full of potential. Verona is truly someplace special and well worth considering as an outstanding town to settle down in, raise a family or possibly even start a business. Borough council meetings are held on the 2nd Tuesday of every Month at 7 PM in the council chamber if the Verona Municipal Building. 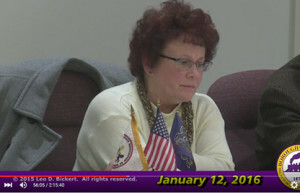 Borough council work session meetings are held the last Tuesday of each month at 7 PM in the council chamber of the Verona Municipal BuildingPennsylvania delegates authority to borough government to represent the citizens within its electoral district in governmental affairs and to protect their inalienable rights. Being given this power, borough government is obligated to use its authority to judiciously defend every individual’s rights for the well being of the society as a whole. Borough government is a legitimate entity because, (1) its governing body is elected by popular vote and (2) because it is defined through written laws (State’s Borough Code). Borough government acts as the local overseer of rules that act as regulators that guide society. It acts as the representative that speaks for and on behalf of its citizens at the various levels of government. The role of local government is constantly evolving. As it changes, so does its influence and responsibilities to its constituents. The responsibilities taken by modern borough government is increasingly complex in nature; the actions taken by borough government may have profound and long lasting effects on the borough it serves.